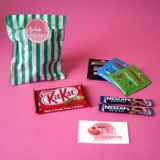 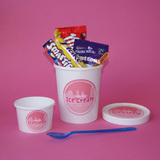 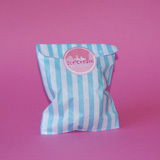 Everything you need for party guests to make their own ice cream sundaes - just add ice cream! 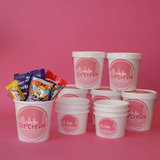 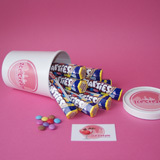 After the party, the tubs convert into unique goody bags for children to take home any left over toppings or a slice of Birthday cake. 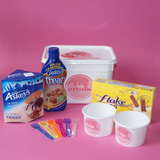 Check out our How It Works page for ideas on how to keep the children occupied at the party.